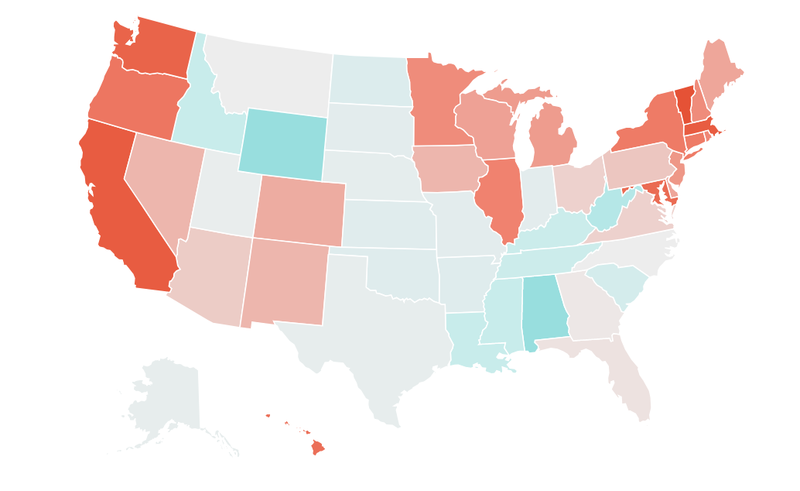 The Morning Consult survey is a monthly account to measure the state by state scores. Louisiana approval over disapproval score is a positive 18, with 56 percent approving, 38 disapproving as of March 1. This is down from the inauguration in which his approval was 69 and disapprovals 28. - an interactive report which shows how the President's approval has shifted since taking office in every state. 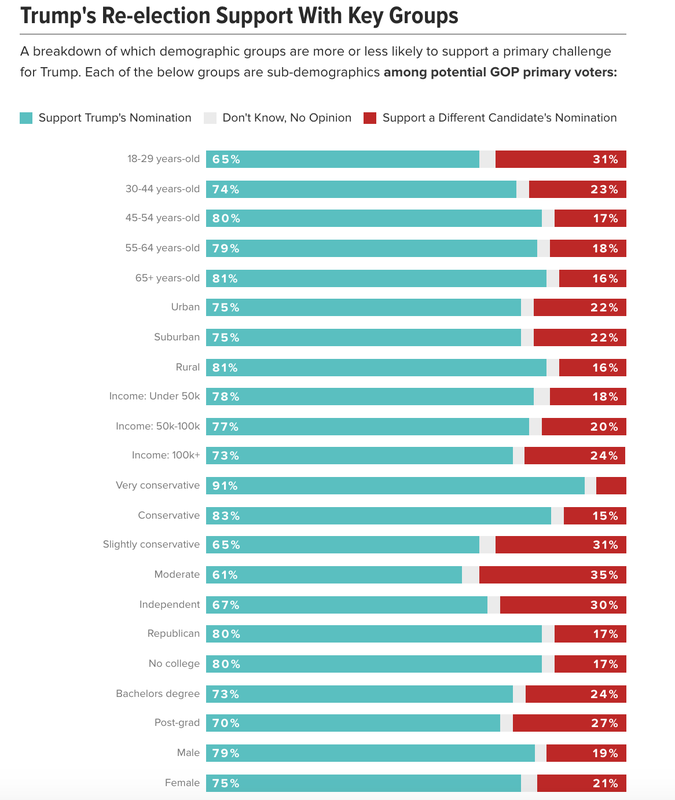 The March report include state-level trend data and Trump's re-election prospects among a range of important demographic groups. On a daily basis, Morning Consult is surveying over 5,000 registered voters across the United States on President Trump. Each month, we'll update this page with the latest survey data, providing a clear picture of Trump's approval and re-election prospects. 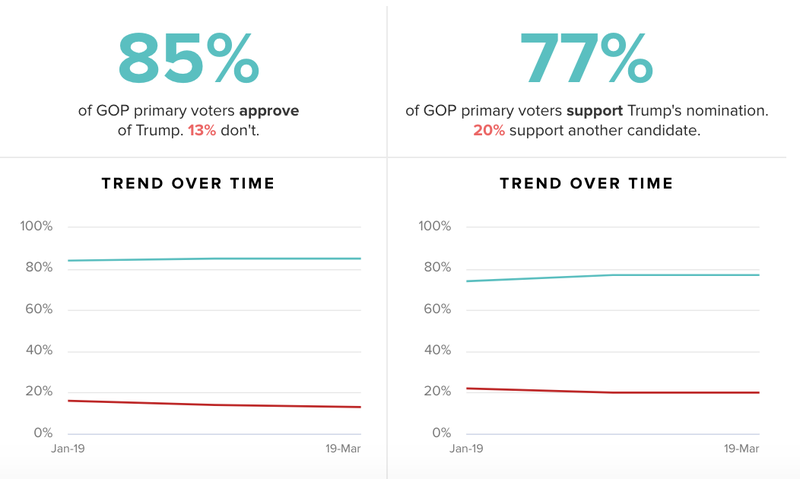 Trump's down double digits in key battleground states: Here's how Trump's net approval has shifted over time in key battleground states he won in 2016.